Lieutenant Noah Studebaker succumbed to a gunshot wound sustained eight years earlier as he and his partner investigated a burglary in progress at 119 North Main Street. 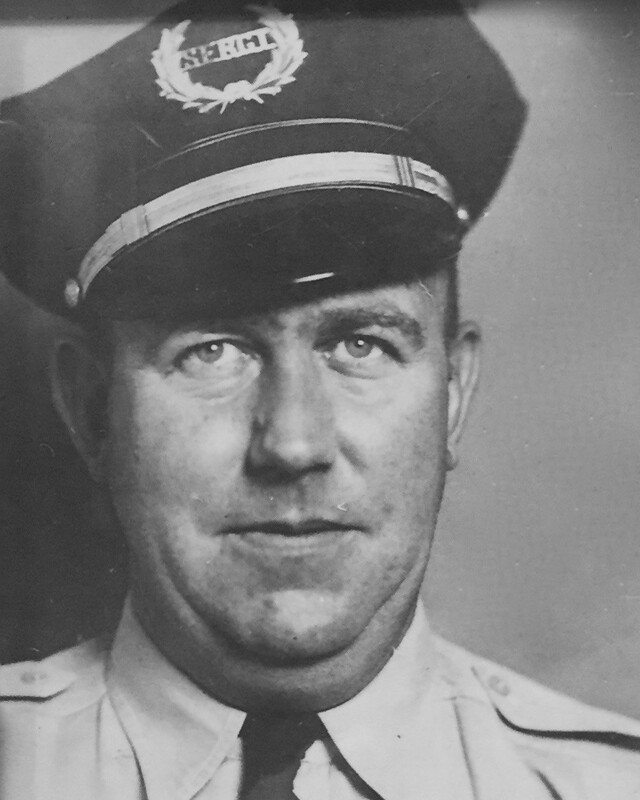 As the two officers approached the building a suspect inside opened fire with a shotgun, striking Lieutenant Studebaker in the face, neck, chest, arms, and legs. His partner was also wounded. Several of the pellets could not be removed and caused chronic pain and illness until finally causing his death. 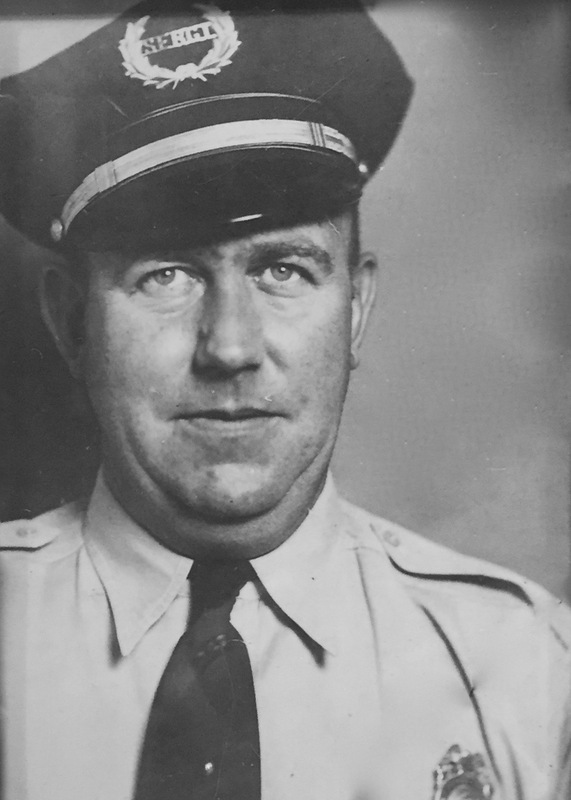 Lieutenant Studebaker had served with the Piqua Police Department for 20 years. He was survived by his wife and daughter. Rest in peace Officer Studebaker.